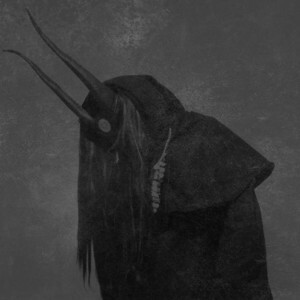 Too often raw Black Metal has been associated to ambitious conceptual horizons. Too often the first impression has been disappointed by a lack of integrity. 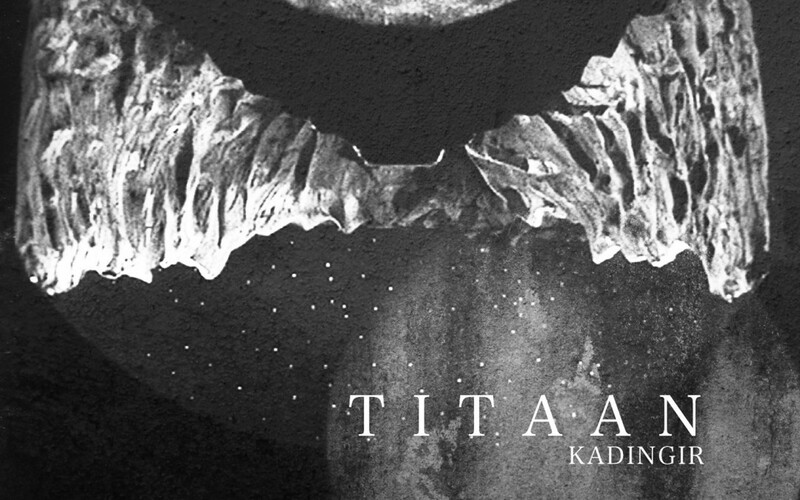 The Titaan project proposes a merging guise of a concept dealing with the ancient Mesopotamic culture and a musical experience transcending the occult black metal feelings with ambient and noisy shadings. The same concept of black metal patterns are melted into an evolving flux drowned into the abyss of an ancient abysmal culture. Conceptually speaking as explained by the mysterious Titaan mastermind: “From the deeper and most ancient past of the Mesopotamic Culture, those who live heavens and subsoils, Gods and Demons, fight one against the other to reach the Eternity, sustaining the entire balance of the Universe; spreading their ancestral message to the mankind through Lalartu, the Greatest Herald, the one who is the Spectre Essence, the Mask Carrier of Fecundity, the Traveller of the Heavens Gate Kadingir, Itinerant Spirit of the Twelfth Planet.